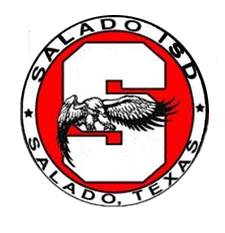 The Salado Lady Eagles JV Soccer Team defeated the Lady Gators from Georgetown Gateway College Preparatory School Friday night by a score of 4 to 1. Charley Thomas scored the first goal on a penalty kick. Presley Webb scored three goals. Hannah White assisted on two of Webb’s goals. The next game for the Lady Eagles will be Tuesday at Liberty Hill.